Forward planning for your retirement can mean the difference between having the reassurance of financial security in later years rather than the worry of wondering how you will cope. A comfortable lifestyle in retirement is something to which we all aspire and increasing longevity means that we all need to make extra provision for that retirement, regularly review that provision and make sure that any plans we put in place are flexible enough to deal with any changes in our personal circumstances. Those living away from their home countries may not be able to rely on the state for financial support in retirement. Your own personal planning is therefore vital. The Spectrum IFA Group has experienced and qualified advisers who can help guide you through that planning process. Discussing with you issues such as inflation, currency exchange rates and the importance of regular reviews so that your pension value is protected as you get closer to retirement age. Your Spectrum adviser can also help you to maximise the income from that pension fund when you do decide to retire. 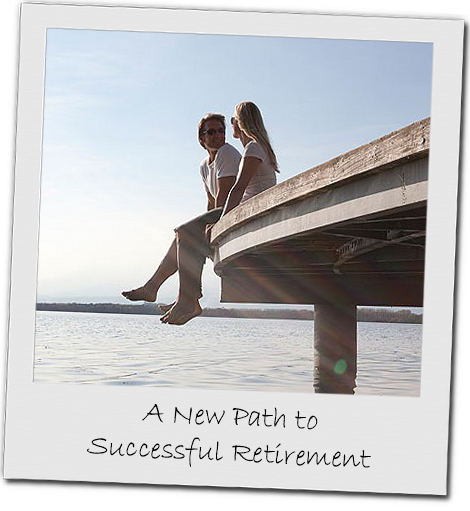 He or she will collate the information on any retirement plans already in existence and monitor the progress of all retirement planning so that your financial goals can be achieved, resulting in a happy, financially secure retirement. We will also help you understand the implications of a move from one country to another, how to plan for such changes and how, despite these moves, you can still retain a coherent strategy to your planning.